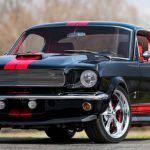 Considering the last time this all original 1970 Ford Mustang Boss 302 has been registered was more than 30 years ago and the muscle car has been sitting in someone’s backyard ever since she is in pretty good shape. 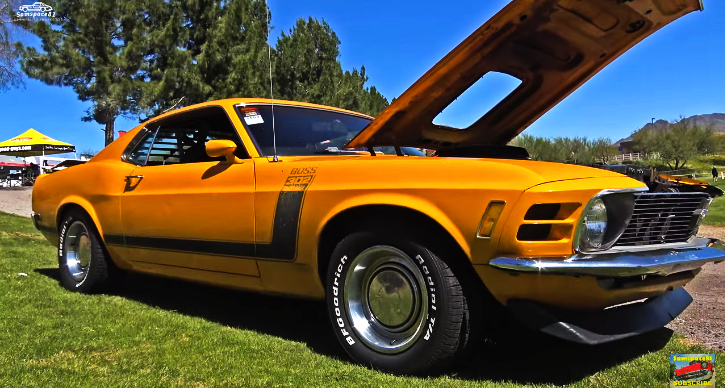 Wearing its factory Grabber Orange paint, optioned with Shaker hood and Hurst T-handle this 1970 Mustang Boss 302 is a survivor car to admire. 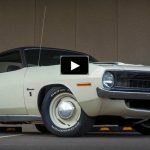 Samspace81 has spotted this iconic muscle car during the Goodguys car show in Scottsdale, Arizona so check out the video and don’t be shy – Hit the Like!